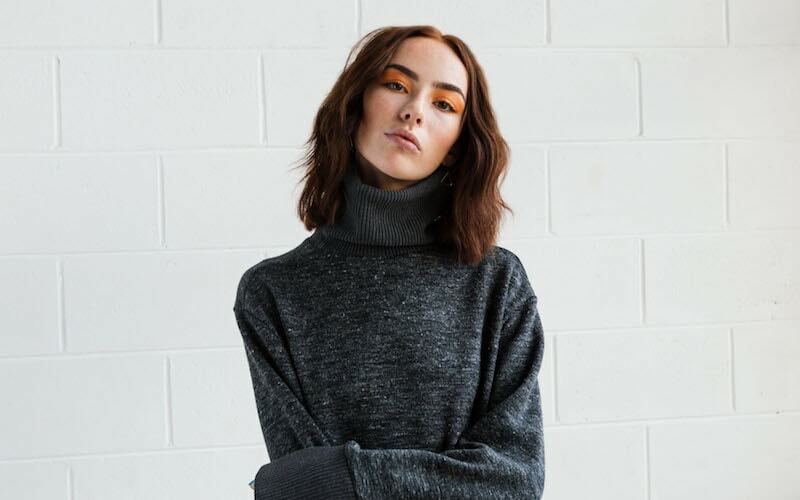 Whether you’re looking to enrol or just want the lowdown on the next gen of fashion’s a-list, here’s our round-up of the best of the best Australian Fashion Schools. At this very moment, thousands of students are sketching and sewing, perfecting their craft in the hallowed halls of some of Australia’s top fashion schools. 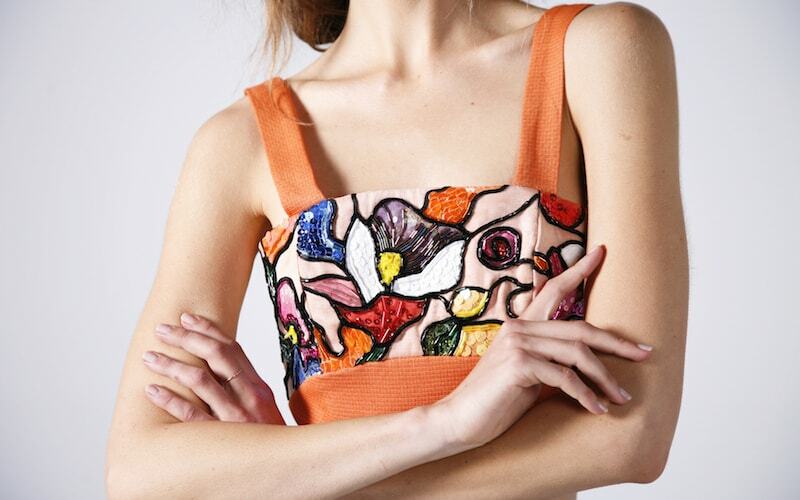 These students are the next gen of Australian fashion. They’re the designers we’ll be watching, wearing and obsessing over as they storm catwalks in seasons to come. Every year, we celebrate their talents with our annual Emerging Designer Showcase, and our 2017 campaign launches December 4th! To celebrate, we’re a taking a look at the best of the best Australian fashion schools. 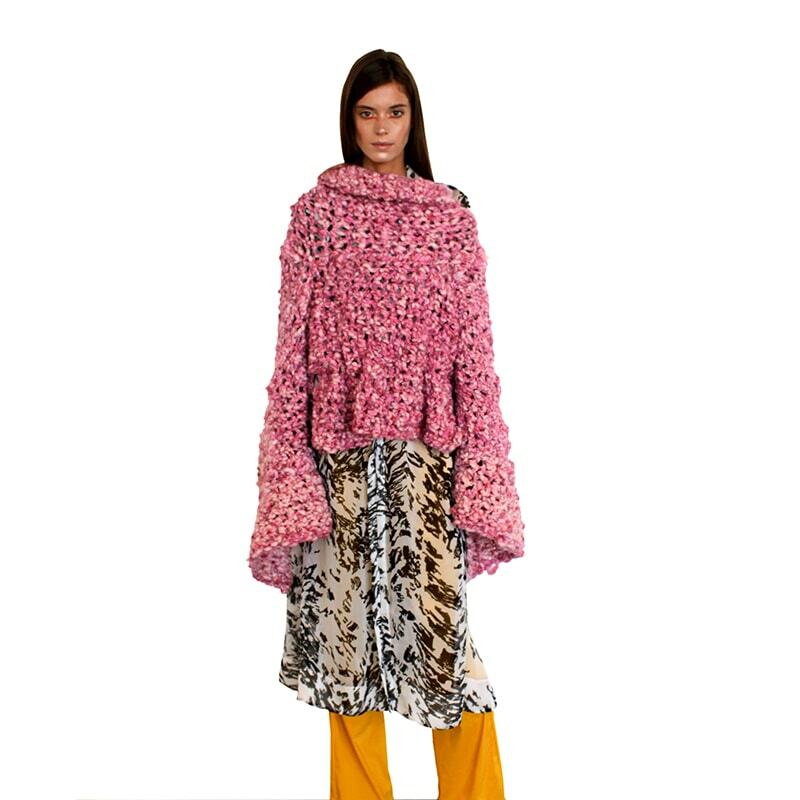 These are the fashion meccas of Australian style, the birthing places of some of our biggest names and emerging talents. Whether you’re a future student deciding where to enrol, or a keen forecaster looking for the inside scoop on the next big thing, you’ll love our who’s who of Australian fashion schools. Learn what they’re known for, what you can study and the famous alumni who have walked the halls of these sartorial-minded institutions. RMIT (Royal Melbourne Institute of Technology) is Australia’s leading fashion school and has produced the likes of Toni Maticevski and Karen Webster. Recently ranked #17 in BoF’s global fashion school rankings, RMIT is a top university in its own right, offering students real world experience and internationally recognised programs. Alongside a Bachelor of Fashion, RMIT also offer masters and PhD courses, as well as certificates in textile production, fashion styling and custom-made footwear (check out their full course list here). With alumni including Christopher Esber, Dion Lee, Alex Perry, Nicky Zimmermann, Anna Plunkett and Luke Sales (Romance was Born), Lisa Ho and Elissa McGowan, it’s safe to say that TAFE Australia are always on the cusp of the next big thing. Their students graduate with highly developed creative and technical skills as well as the business skills that will help them achieve. While their Sydney Institute was named #23 in the world, TAFE has campuses right across Australia, making fashion accessible to all. One of the nation’s most celebrated fashion schools, Whitehouse is an institution dedicated to creative pursuits. With departments in fashion, creative direction and interiors, Whitehouse’s design focus offers a specialised education. Ranked #27 in the world by The Business of Fashion, we love Whitehouse for its unique approach to learning, where students are inducted into studio practice by working on solo, group and team projects. With a focus on creative development, design history and communicative skills, it’s no wonder Whitehouse has graduated the likes of Camilla Freeman Topper (Camilla & Marc) and Yeojin Bae! The only internationally recognised four-year fashion degree in Queensland, QUT has got you northerners covered! 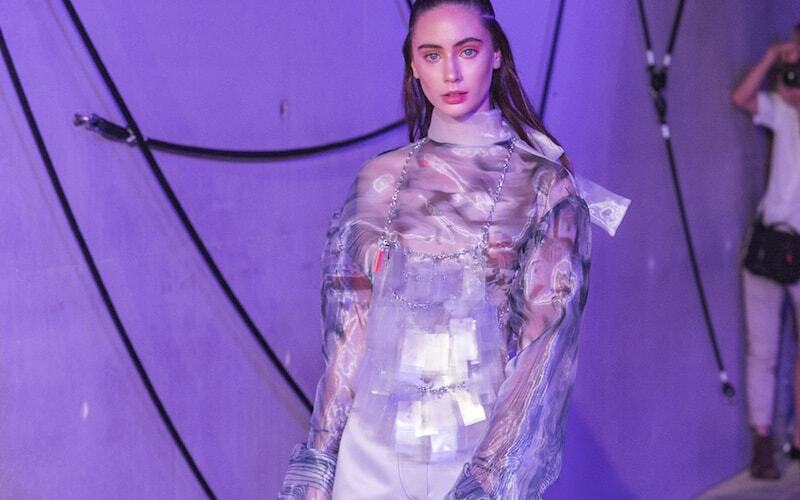 With a focus on developing advanced technical and creative skills, their graduates are known for rocking the Brisbane fashion scene and launching international careers. If you study at QUT, you’ll get an honours level qualification and that all-important real-world experience with killer industry and community internships. This Internationally recognised course helps its students to transform their creative visions into runway-ready designs. One of the top universities in Australia, UTS offers a holistic approach to its programs, combining conceptual knowledge and technical skills with an understanding of innovation, experimentation and individual expression. Offering amazing opportunities to work on projects with brands such as Jets Swimwear and Swarovski, UTS gives its students all the tools and experience they need to become serious industry leaders. Don’t believe us? Their grads have gone on to work all over the globe, scoring positions in major fashion houses such as Alexander McQueen, Helmut Lang and Kenzo. Course duration: 3 years (with an option for a 2 year accelerated program). Billy Blue doesn’t just produce great designers, it produces great designers who can survive and thrive in the industry. Their course combines design and production skills with commercial know-how, where students learn to find the most creative, strategic, sustainable and cost-effective approach to fashion. You’ll learn how to work budgets and timelines, to build a brand and market yourself on social media, you’ll refine your skills in drawing, forecasting and project management and put yourself in the best position for success. Now you know where our emerging designers are coming from, get excited for our 2017 Emerging Designer Showcase and check out last year’s faces to watch here and a selection of this year’s candidates here! Media can view and download images from the 2017 Flaunter Emerging Designer campaign here.